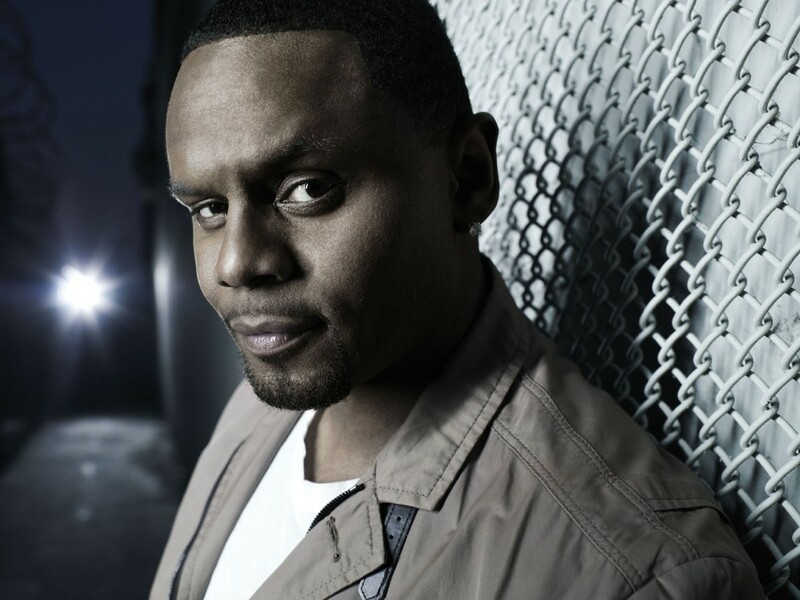 The single “I Wish” was released in late 1999, topping the R&B charts for six consecutive weeks, creating strong interest Emotional his debut album was released April 18, 2000. 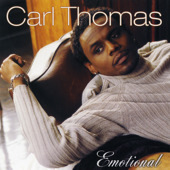 On the strength of this single, and the album’s other singles, “Summer Rain” at #18 and the title track “Emotional” at #8 on the R&B charts: The album was certified platinum (certification) with over 1 million in sales.  Later rapper Jay-Z’s “I Just Wanna Love U (Give It 2 Me)” featuring Pharrell sampled Thomas’ “I Wish” on his 2000 album The Dynasty: Roc La Familia. 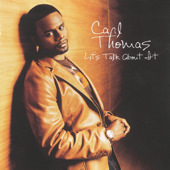 His second album, Let’s Talk About It, was released March 23, 2004. Although two singles She Is and Let’s Talk About It were released they charted poorly. Lack of promotion caused by the death of Thomas’s step brother, Duranthony Evans who was killed in a drive by on Halloween night on Aurora’s east side was a contributing factor. 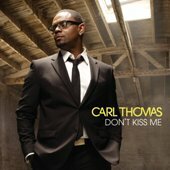 This devastated Thomas, causing him to take a sabbatical from his music and the promotion of the album. The album, was highly anticipated due to the length of time that had passed since Emotional but wasn’t well received by fans. 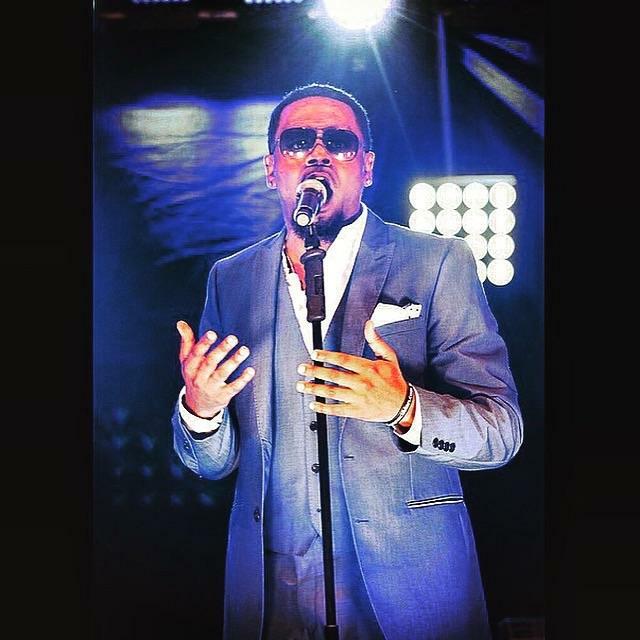 He is featured on Amerie’s album Touch (2005). On the 2006 2Pac album Pac’s Life, he was featured beside Hussein Fatal and Papoose on the track “Dumpin'”. 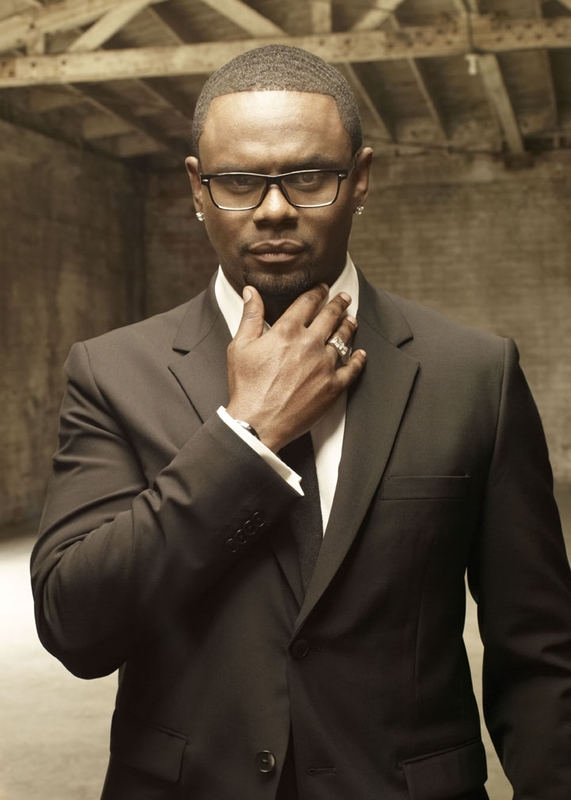 On December 7, 2006, Thomas earned a Grammy Award nomination along with Chaka Khan, Yolanda Adams, and the late Gerald Levert for “Everyday (Family Reunion)” a song from the soundtrack of Tyler Perry’s Madea’s Family Reunion. The song received a nomination for Best R&B Performance by a Duo Or Group With Vocals. 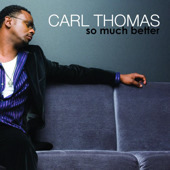 His third album, So Much Better, was released May 30, 2007 and reached number 25 on the U.S. Billboard 200. 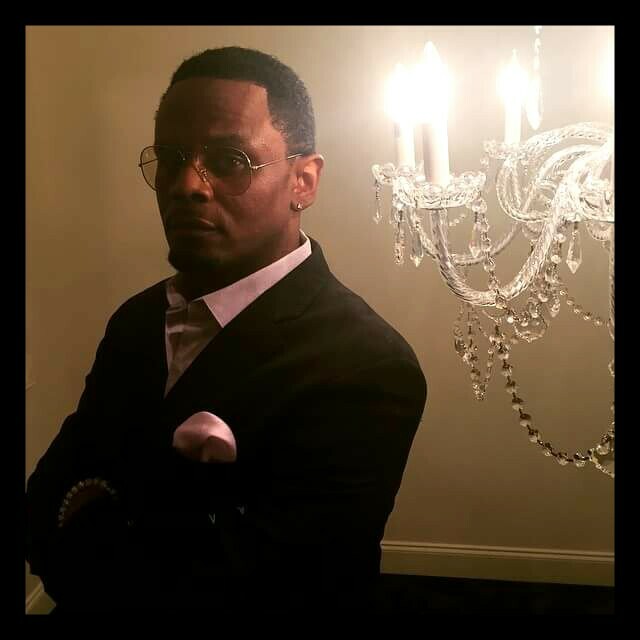 He is now signed to Verve Music Group. 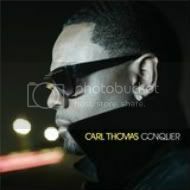 Thomas plans to have a new album entitled “Conquer” due out Dec 2011! 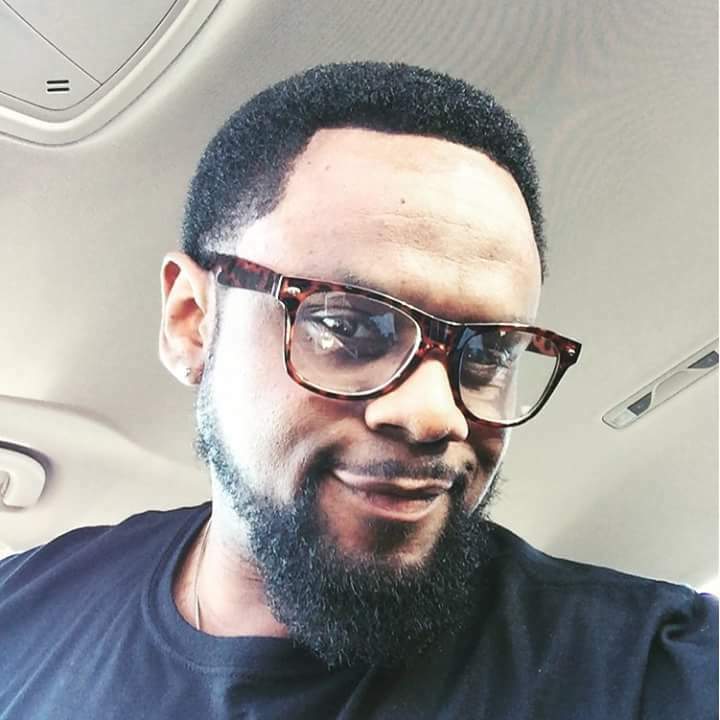 He is featured on Trey Songz 2009 song “Feels So Good”. The first time I ever wanted to sing was when I heard your songs ‘dreamer’ and ‘a promise’ on the let’s talk about it album! I still listen to that album to inspire me cause every song has a meaning and the music is so easy going.